The latest development in an ugly case has come out today, ZeniMax, parent company of Bethesda, has amended their lawsuit against Oculus. 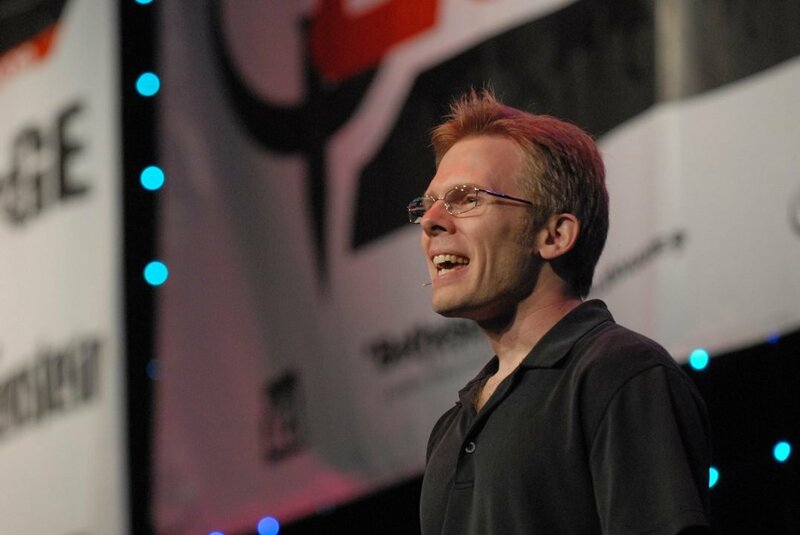 The updated suit now mentions chief technology officer John Carmack and CEO Brendan Iribe by name. Carmack is arguably the biggest target. He allegedly engaged in behavior that is at the heart of this suit. This alleged theft ties into Zenimax’s other major claim. The company accuses Palmer Luckey, often thought of as the creator of modern VR, of stealing his ideas. Furthermore, it accuses Iribe of spreading this false information. In summation, ZeniMax is accusing John Carmack of stealing key information, then letting Palmer Luckey use it to propel himself to fame. Furthermore, it is plainly stating that Brendan Iribe has manufactured lies about the Oculus Rift’s origins. Gestating for two years, this lawsuit has now taken a drastic turn. These are massive accusations levied against Oculus. Ultimately, we will just have to wait and see how it plays out in court. Update: An Oculus spokesperson has contacted CGM with an official statement.